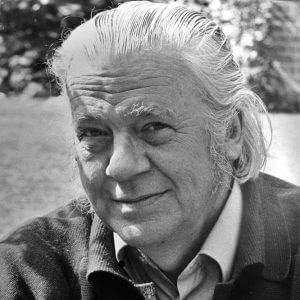 E. F. Schumacher, author of Small Is Beautiful: Economics as if People Mattered and A Guide for the Perplexed, cultivates the metaphysical and theological roots of decentralist economics and right livelihood. His lecture is part of the Lindisfarne 1974 Summer Conference entitled “Planetary Culture and the New Image of Humanity”. In 1972 William Irwin Thompson founded the Lindisfarne Association as an alternative way for the humanities to develop in a scientific and technical civilization. Lindisfarne became an association of scientists, artists, scholars, and contemplatives devoted to the study and realization of a new planetary culture. The Lindisfarne Tapes are selected recordings of presentations and conversations at the Lindisfarne Fellows’ meetings.